Discovering and implementing evidence-based community interventions to improve the health and safety of children and their families. 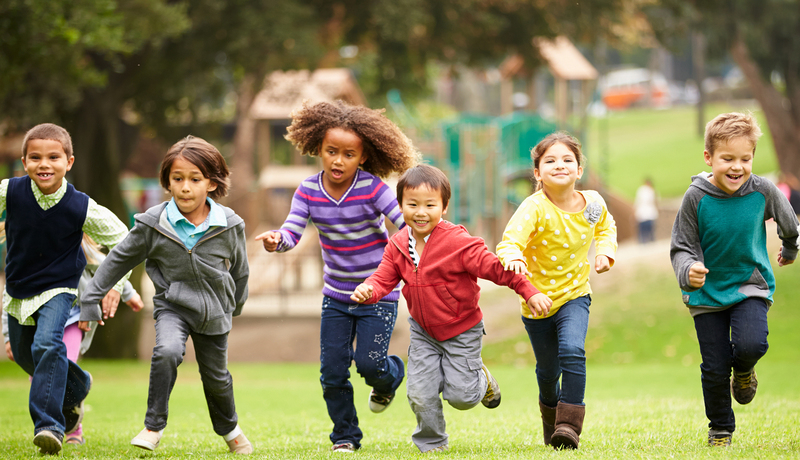 Investigators with the Community Health and Research division are designing and evaluating behavior-change programs to ensure the health and safety of kids and teens. These programs inform the development of initiatives that aim to promote community health and influence positive change. Since 2010, our division has helped EVMS win more than $10 million in funding from outside sources, with 88 grants and contracts awarded for work in Hampton Roads communities. From substance abuse to childhood obesity, our faculty are searching for solutions to the broad range of health and safety issues that affect kids today. 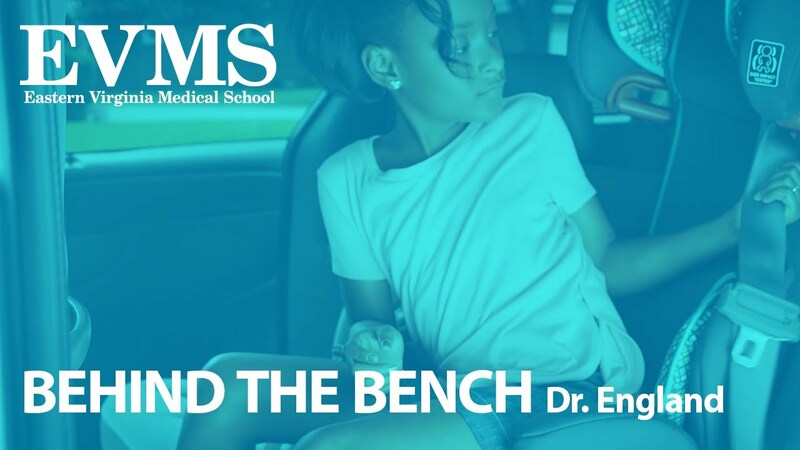 Kelli England Will, PhD, Professor of Pediatrics, has designed several large-scale behavior-change programs that have had a national impact, including the “Boost ‘em in the Back Seat” awareness campaign, which encourages the use of booster seats in vehicles. Dr. Will received a 2018 Governor's Transportation Safety Award for her work, and her video was watched millions of times. The use of electronic cigarettes among middle school and high school students has skyrocketed in recent years. Our investigators are working to understand the health effects of e-cigarettes, determine why local youth are picking up the habit at such alarming rates and develop outreach campaigns to discourage the use of e-cigarettes.